Rescued from near ruin, an old gatehouse on the Rhode Island shore enjoys new life as a sunny, vibrant family home. Organic and geometric shapes mix in the dining room. The first thing the new owners did was refurbish the aquarium in this old coastal Rhode Island carriage house. Designer Jocelyn Chiappone added a bubbly Currey & Company chandelier and a sculptural table by House Eclectic. The exterior of the house, which sits very close to the road, is little changed from its early days. An old strip of stone balustrade recalls the home’s former life as part of a larger estate. Keeping the original Craftsman-style paneling in the den and papering above it was another way of retaining the home’s quirky charm. Lots of texture-leather, basket weave, linen, and grasscloth-enhance the room’s coziness. Chiappone found the vintage leather chair at Cottage & Garden in Newport. To hear Jocelyn Chiappone tell it, it was like walking into a war zone. Exposed wires protruded from walls. Chunks of plaster littered the floors. Broken bits of mirror that had been applied to the ceilings hung like hundreds of years of bad luck waiting to happen. The raccoon that had recently occupied the upstairs bathroom was probably the best tenant the abandoned house had seen in more than a decade. But in the midst of the chaos was a perfectly clean aquarium, fish happily swimming around, watching the beginnings of a major renovation. Jim and Becky Durkin had watched the house deteriorate as potential buyers came and went. They finally put in their own bid, thinking they might use the house as a rental property for their company, Durkin Cottage Realty, or perhaps just restore it and sell it. Jim had visited the house as a child and remembered the aquarium. It sat in the wall, framed like a painting, floating above the floor long before anyone had thought about flat-screen televisions or even flush-mount appliances. Gazing at it was like looking through a window into another world. No one else in Narragansett had anything like it. Serving as their own general contractors, the couple took on the monumental task of restoring the house. They began with the aquarium, and soon a small school of swimmers had its own fish-eye view of the renovation. “It was easy and it was a focal point,” says Jim, of his decision to restore it first. Black floors were sanded to reveal original quarter-sawn oak, and brown-and-tan terrazzo, likely added in the 1950s, was such a novelty and in such great condition that the couple decided to keep it. But odd interior spaces and changing floor levels called for professional advice.  They approached Chiappone, owner of the Rhode Island–based interior design firm Digs Design, to help knit together the spaces for their family of five. Rather than try to bring it back to the traditional bungalow style it probably once had, Chiappone suggested aiming for a fun, funky feel. “Let’s just embrace the ugly,” she said of the terrazzo floor, which runs from the tiny front entrance, across the aquarium nook, up two steps to the living room, and on into the kitchen. The shag rug is not without practicality. The living room sits in front of a pair of sliding glass doors that open to the pool area. It’s often the landing spot for the Durkins’ three children, who range in age from middle school to college. The rug is polypropylene (read: indestructible). Outside, the Durkins added a saltwater pool accessorized with a wicker dining set and a pair of chaises. The bar in a niche on the side of the house was embellished with a new foot rail, lighting, and an acrylic barstool. Inside, Chiappone framed the dining room’s arched window with flat drapery panels hung from medallions set in a configuration that plays up the curve of the arch. The fabric, a modern flower print in soft blue with a glint of metallic, gives off a casual, beachy air that the designer enhanced with painted bamboo dining chairs, a sisal rug, and a mirrored sideboard. When the weather—or the mood—calls for surroundings of a cozier nature, the den on the opposite side of the house obliges. Chiappone took her design cues from the original Craftsman-style woodwork, creating a seating area that brings together an eclectic collection of linen, leather, grasscloth, basket weave, and carved wood. Instead of drapery panels, shutters cover the bottom half of the windows. Upstairs, Chiappone freshened up the bathroom, installing striped wallpaper with touches of lime green and turquoise where the expected beadboard would be and painting the wall above a tangy citrus yellow. Becky’s mother’s vintage swimsuits add to the room’s sunny disposition. She turned the space into a destination by making the most of its one strong point—the large half-circle window that welcomed wonderful light. She tucked two curved, built-in banquettes below the window, dressing them with long pillows in a Manuel Canovas fish pattern in keeping with the room’s theme. A chandelier of aqua crystals hangs above a small circular table. The space now makes a cozy reading nook, or just a stylish place to stop for a moment for a bit of fish-watching. The collaboration between designer and couple went so well they’re embarking on another project together, a sixteen-room boutique hotel slated to open in Narragansett this summer. And yes, there will be a fish tank.